Posted On December 10, 2015 by Team iCynosure. The world is evolving, but everything is getting closer thanks to technology. However, the evolution is not restricted and has upgraded our phones as well. From the landline phones to the mobile phones and now to the very very smartphones. There is hardly any person who today doesn't have a smartphone whether it is required or not. Smartphones have taken the world by storm but it has a lot of storms to endure itself from time to time. After all, it is a device and needs to be maintained against a lot of issues including being hanged, virus, space constraints, etc. 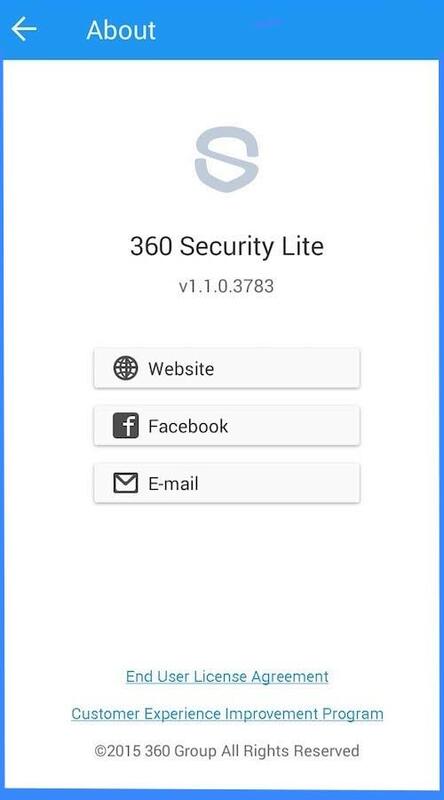 These days there is an app for practically everything and be rest assured there is one for maintenance as well, the 360 Security Lite App. 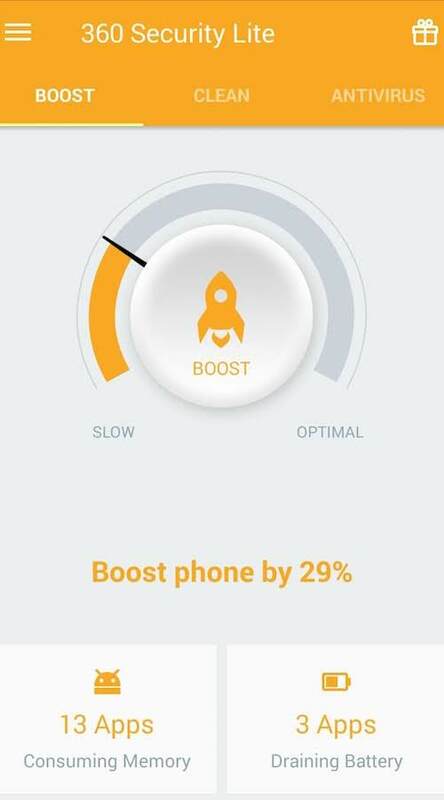 360 Security Lite App offers three main tools of boosting performance, cleaning up space, viruses and optimising power usage and various features like Android Speed Booster, Junk Cleaner, Intelligent Power Saver and Exclusive Booster, that will keep my phone new for a long time. On download I was first impressed with its file size that takes up only 4MB space with 3 tools of Boost, Clean and Antivirus that's makes it simple to use and navigate through to the desired section of the app. The moment I ran the Boost tool, the app inspected the apps that were already running on the phone and the battery usage to optimise the battery life. Anyone who uses a smartphone knows about the number of junk files that get stored in the internal memory and it does need a clean-up from time to time. 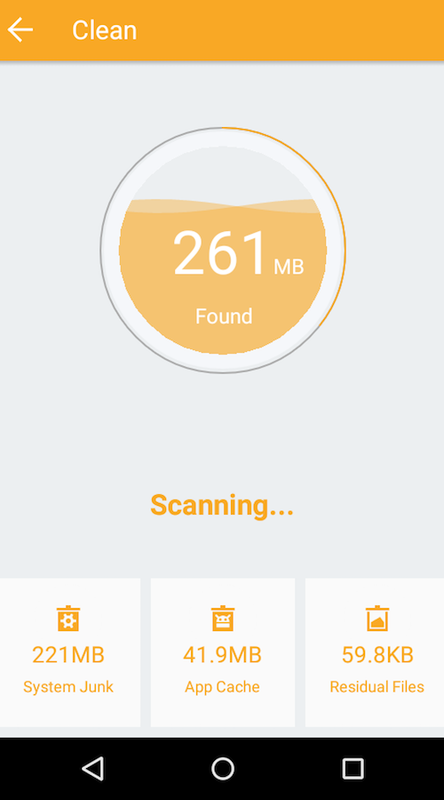 The Clean-up tool in the 360 Security Lite App detects the files and cleans the cache to offer additional space, not the phone. Every electronic device risks viruses and malware that comes with usage from downloads and shares through other apps, chats and emails. 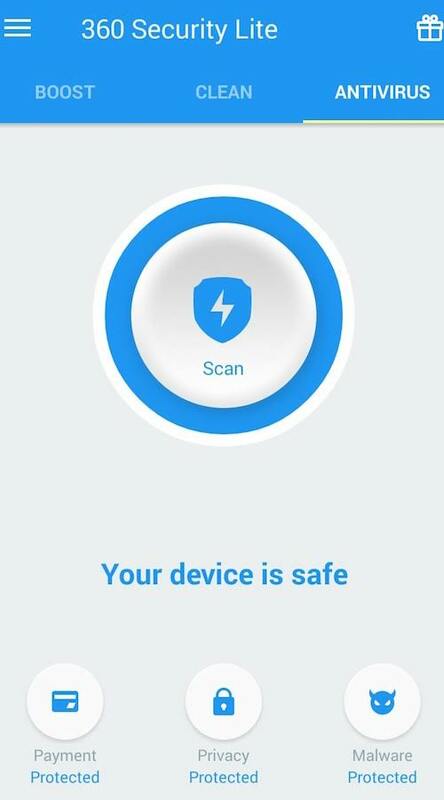 The Anti-Virus tool of the 360 Security Lite App secures one's personal data and the phone from the attacks of various types of viruses and malware through a thorough search of all files on the smartphone. True Caller: This app is a god-sent especially for people like me who get a zillion calls a day. The app allows you to see the contact who is calling you, even if the contact is not on your list, but is on a list of one of your contacts. So it becomes easy to check who is calling and whether you should take a call. WhatsApp: This app is a perfect tool for this fast-forward times, that allows you to instantly connect with the contacts in your phone at a single click. The app allows users to send chat messages, pictures and videos to one's contacts. Instagram: My most used and most favourite social media app is Instagram which is an online mobile photo-sharing, video-sharing and social networking service enabling users to take and share pictures and videos.